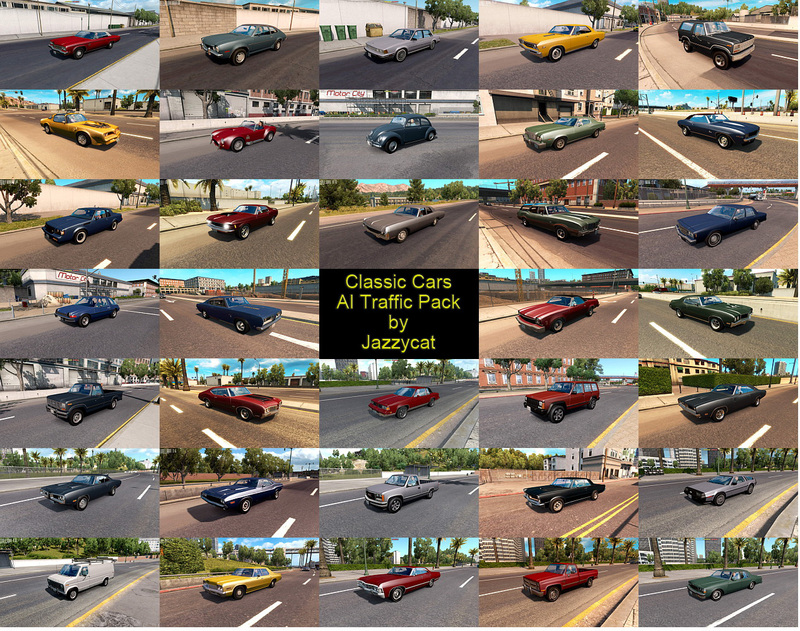  American Truck Simulator Classic Cars AI Traffic Pack has been updated to 2.6 version! 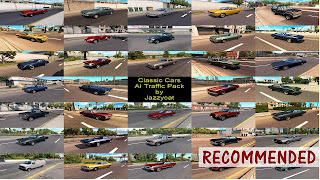 *Added Ford Thunderbird '57 and Plymouth Road Runner '69. Pack adds in American Truck Simulator traffic 44 new AI cars.